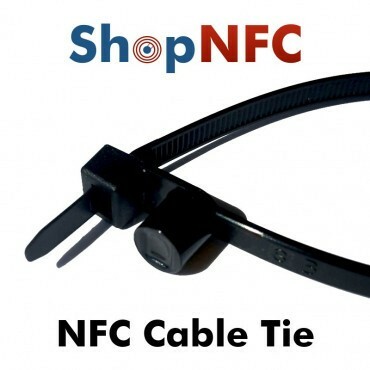 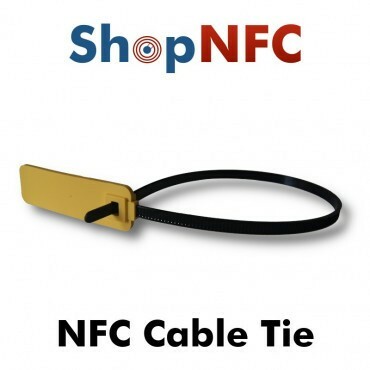 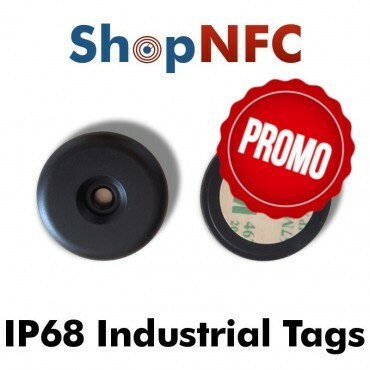 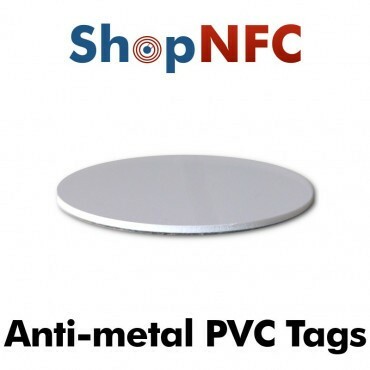 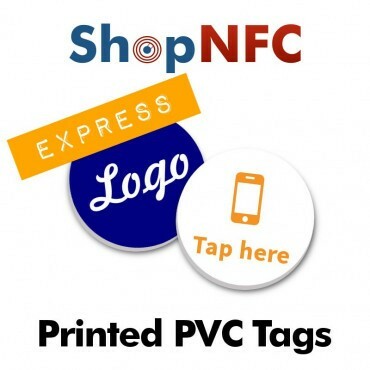 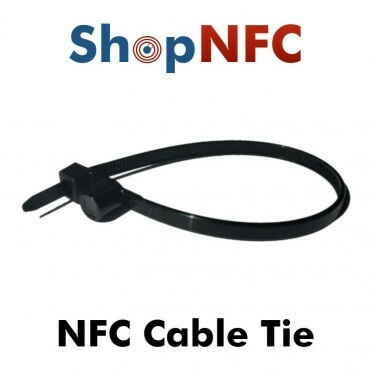 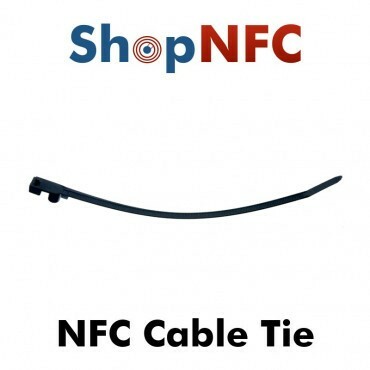 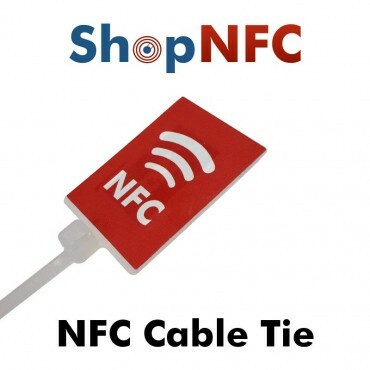 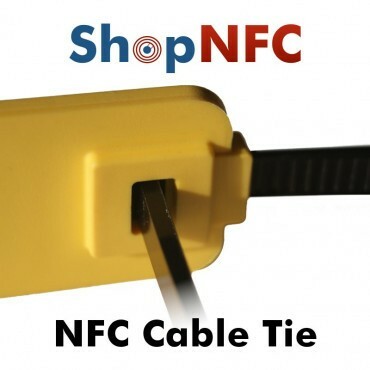 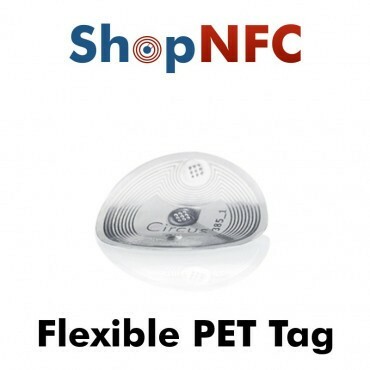 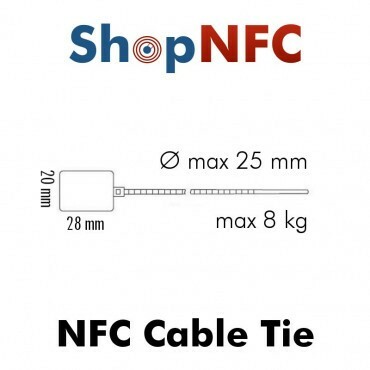 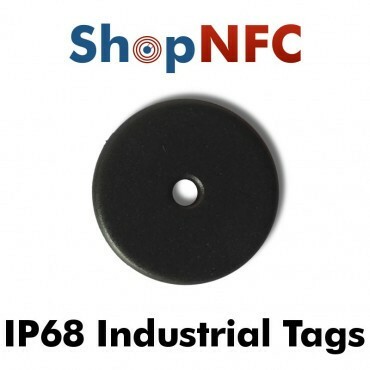 Cable Ties with integrated NFC tags, completely waterproof, dustproof, and very resistant. 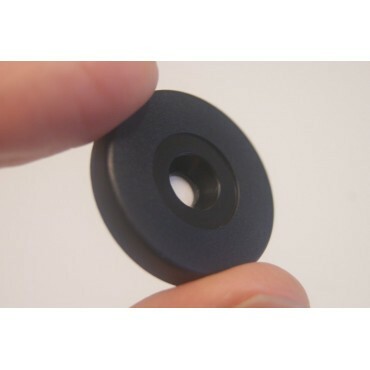 Once inserted the tongue inside the jack, it can no longer be released, but only tightened further. 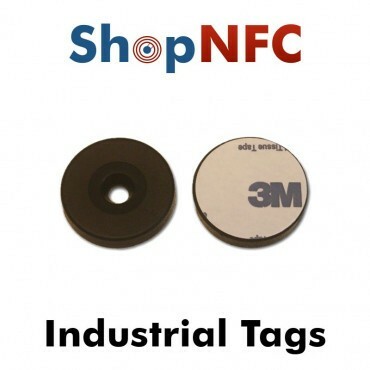 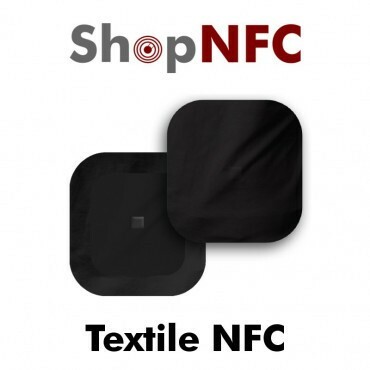 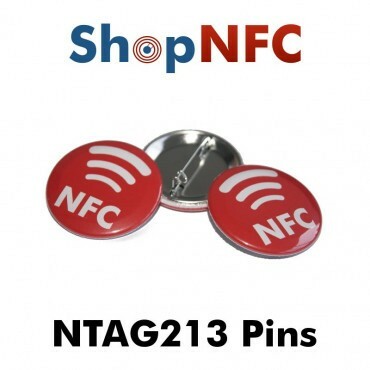 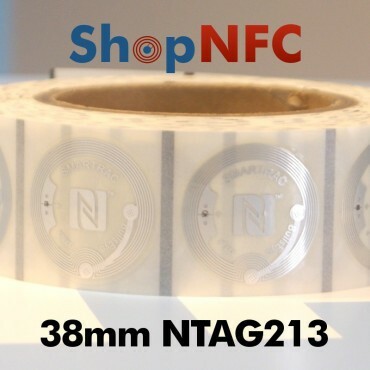 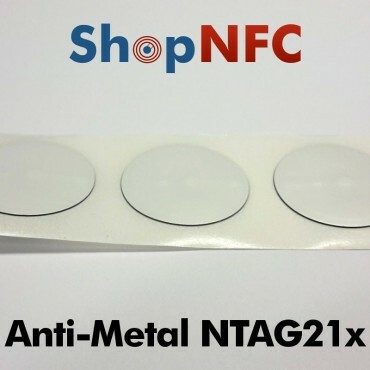 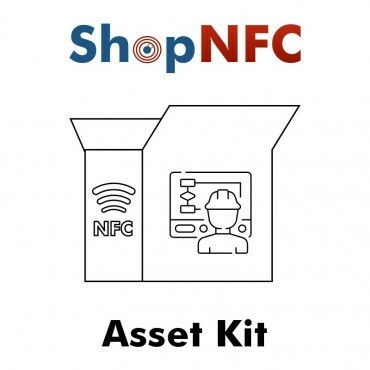 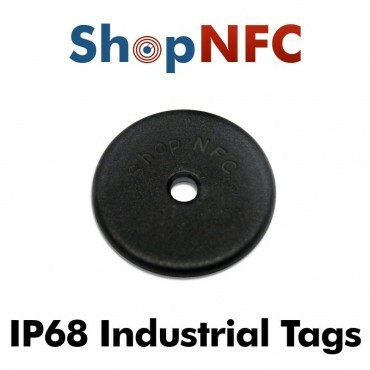 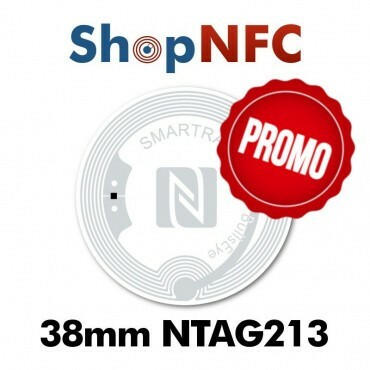 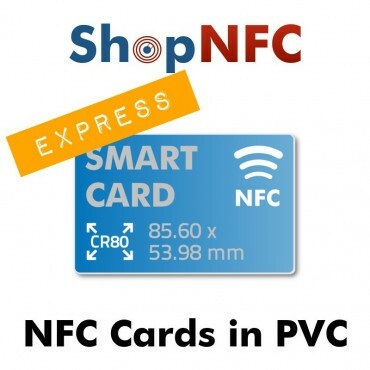 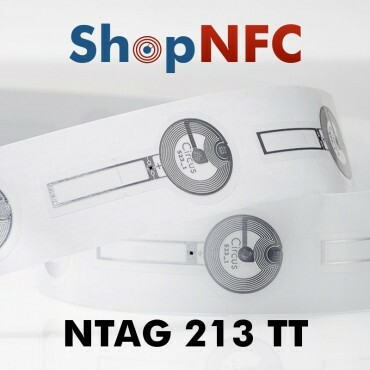 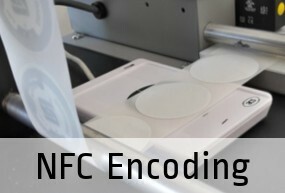 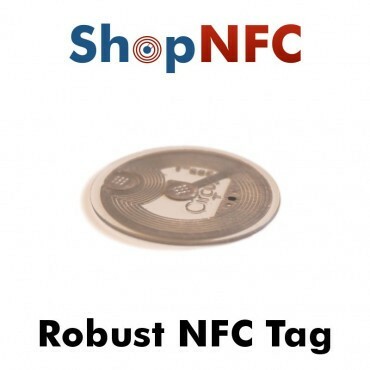 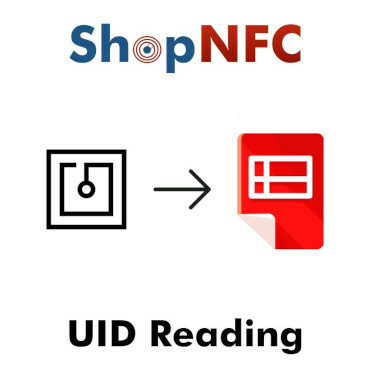 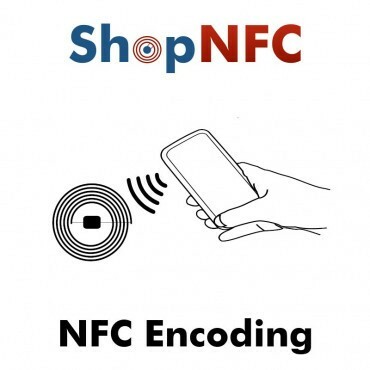 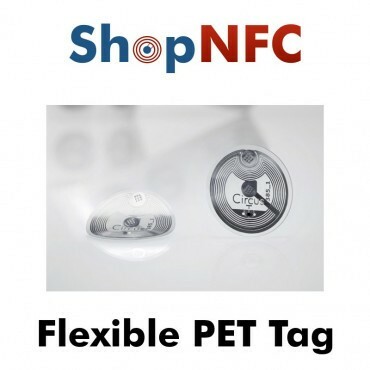 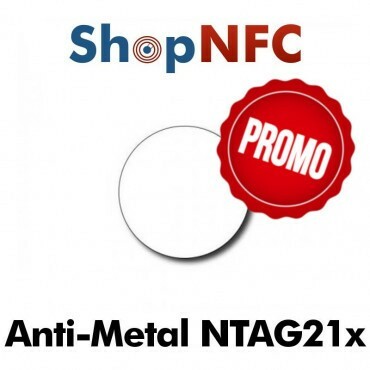 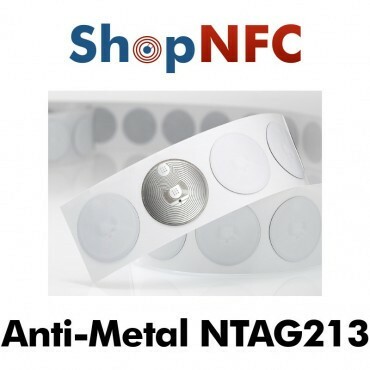 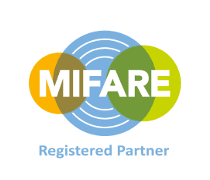 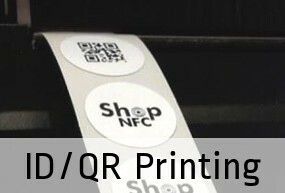 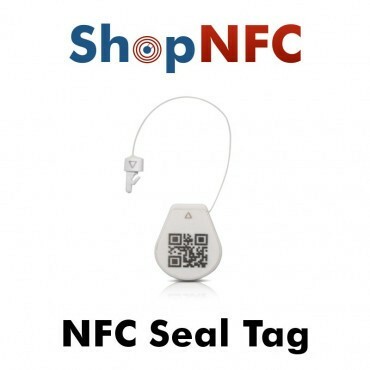 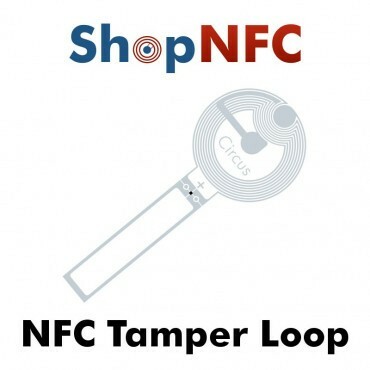 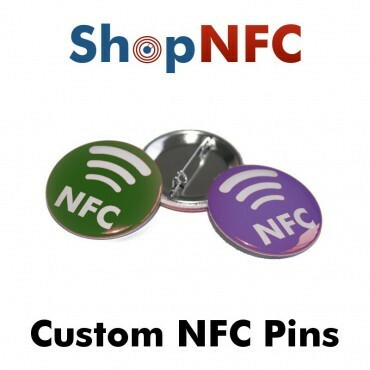 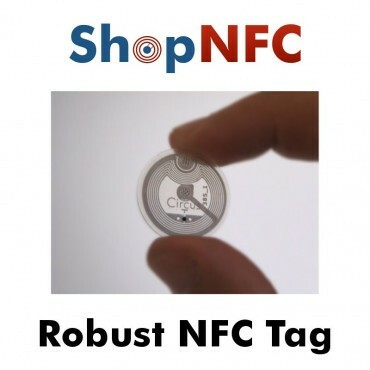 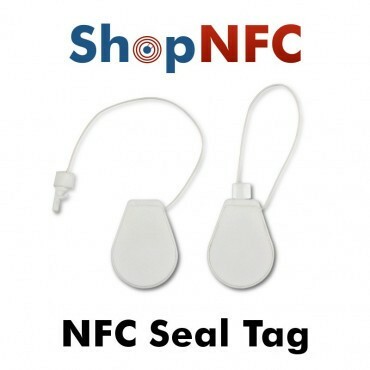 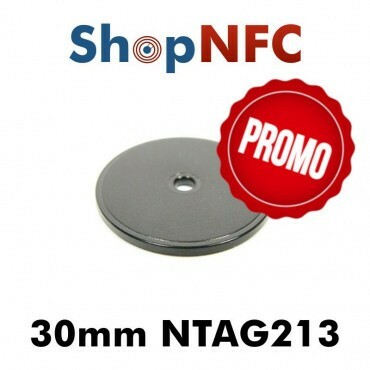 The NTAG213 chips have universal compatibility: they are compatible with all NFC smartphones and tablets.